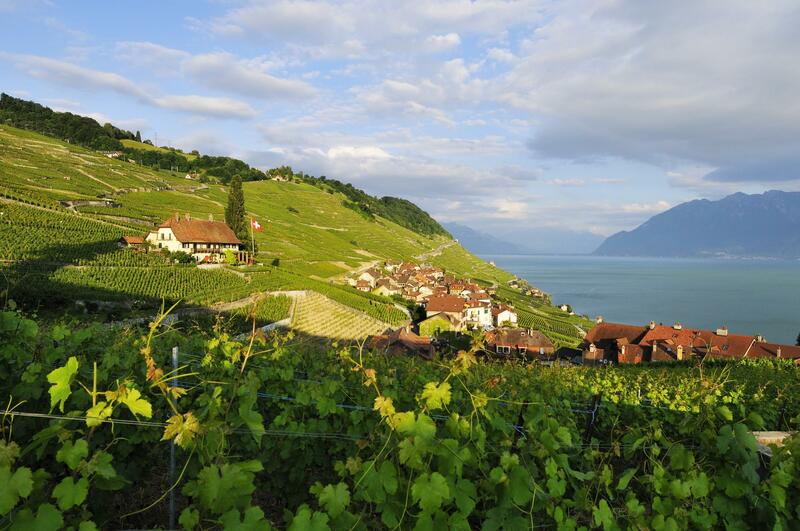 Between the earth and the sky, the trail of the Lavaux Terraced Vineyards winds its way along the vineyards and the lake. This vineyard is well known for its beautiful scenery and is a UNESCO World Heritage site thanks to man’s labour since the 12th century. This heritage site unravels before you over the eleven kilometres separating Lutry from St-Saphorin. The first is a medieval village and the second, one of the most beautiful Swiss villages, is recognizable by its 15th century church. 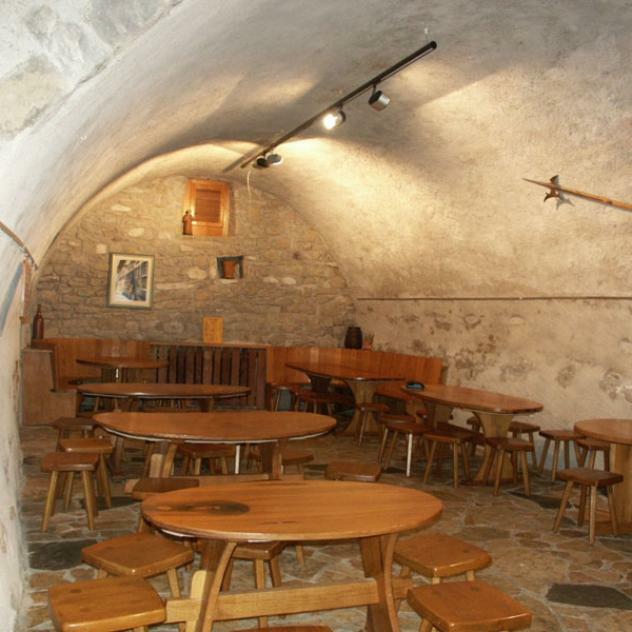 Along the way, the Vinorama in Rivaz exhibits and serves more than 250 Lavaux wines. In the basement, an award-winning documentary describes the life of a regional winemaker. If the beauty of this area makes you weak in the knees, board the Lavaux Express and the Lavaux Panoramic trains, both equipped with rubber tires. 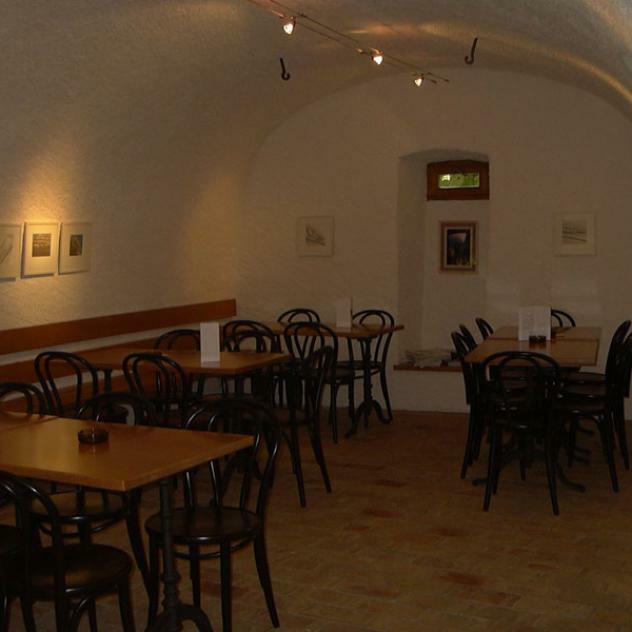 In the heart of Lutry, the Caveau des vignerons welcomes its customers in a huge wood and stone wine cellar where they can socialise and enjoy a glass of wine in a typical warm atmosphere. With its pretty town centre, lively lakeshore and charming transport, Lutry is the ideal wine tourism destination. The Caveau Corto in Grandvaux – the last home of the comic book creator Hugo Pratt – owes its name to Pratt’s hero: Corto Maltese. Here, 13 winemakers take turns in serving their finest wines as their guests enjoy a spectacular view of the UNESCO-listed Lavaux vineyards.